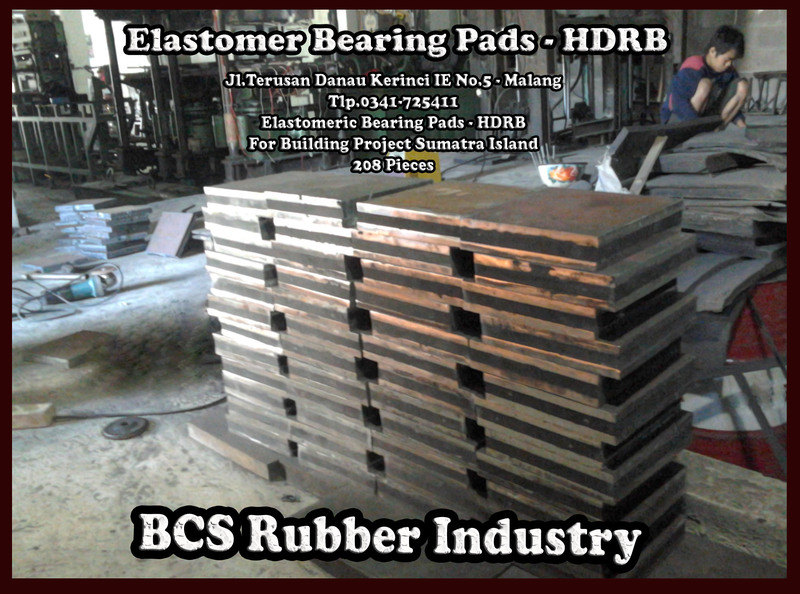 About Us | "Rubber Fender"
BCS is a manufacturing company which was established in 2003 and located in Malang city, specialized in producing rubber part such as RUBBER FENDER, Elastomeric Bearing Pads, Seismic Rubber Pads, Rubber mountings, etc. As a small scale industry at that time, our workshop work with conventional equipment so that only produced spare part rubber in limited quantity and types. Along with the increasing of costumer trust, our company started to grow and develop, so that in lately 2008 BCS was officially registered on Industrial Department with commercial name “ CV. Bhineka Cita Sejahtera”. 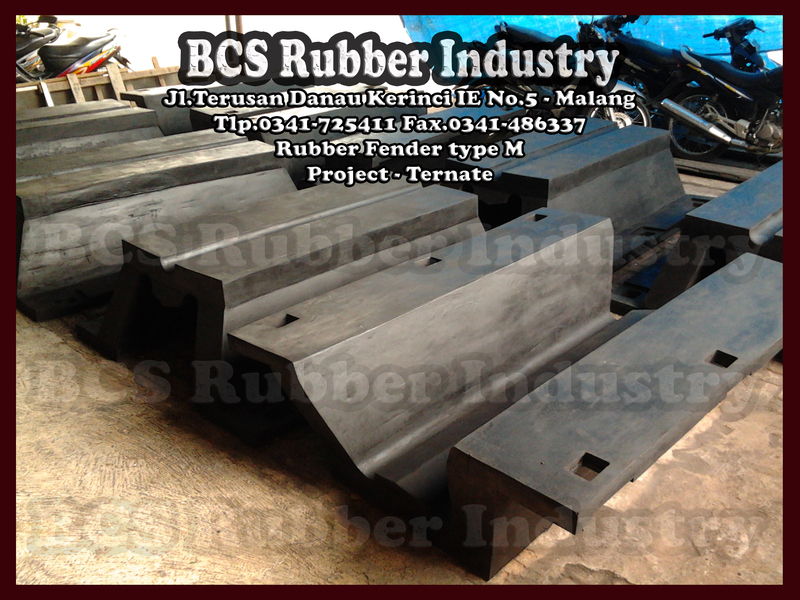 One of the rubber products manufactured by BCS Rubber industry is “RUBBER FENDER”. As a producer of “RUBBER FENDER”, BCS Rubber Industry concerned about Indonesia condition which is maritime country and island states so that “RUBBER FENDER” as port and ship safety support infrastructure is very necessary for safety along. 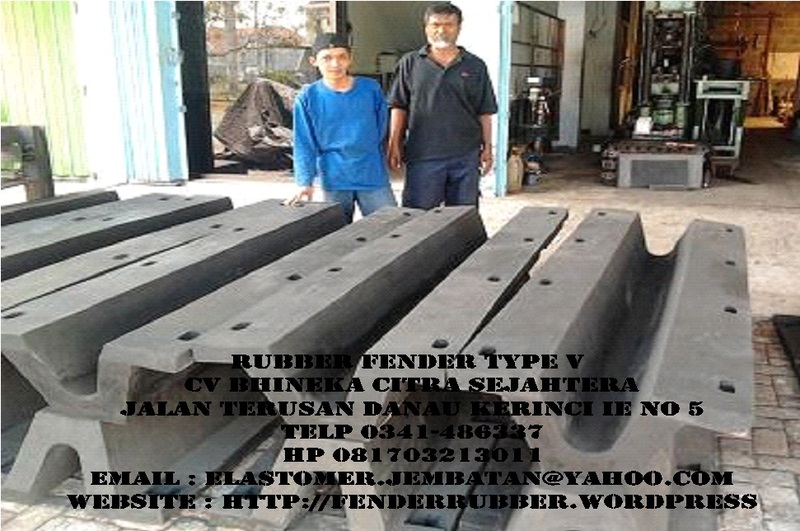 RUBBER FENDER also needed by many companies, especially mining companies which located near the seashore. 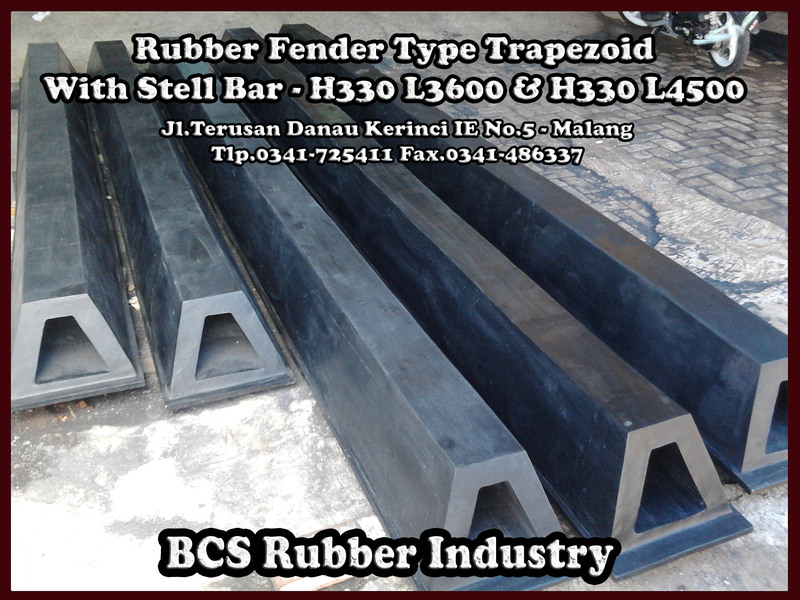 Various types and sizes of “RUBBER FENDER” already widely installed in the dock or harbor in Indonesia, this is indicated that the country concerned about the improvement of marine transportation infrastructure so that can support the smooth flow of goods and passenger loading and unloading. BCS Rubber produces various types and sizes of “RUBBER FENDER” and it have been installed in many places in Indonesia and neighboring countries. As a manufacturer of “RUBBER FENDER”, we always prioritizing in material quality (rubber) and the design so that can produce “RUBBER FENDER” with high quality and in accordance with the customer’s request. Our “RUBBER FENDER” is produced by Hot Press Hydraulic Machine, so that produce solid “RUBBER FENDER” (not porous). We are ready to receive the visit of customer to take a look at our factory (Factory Visit) so as to provide our mutual satisfaction. Being an Innovative, Effective, and Efficient Partner to Achieve the Target of Zero Default : Quality, Quantity, and Delivery.